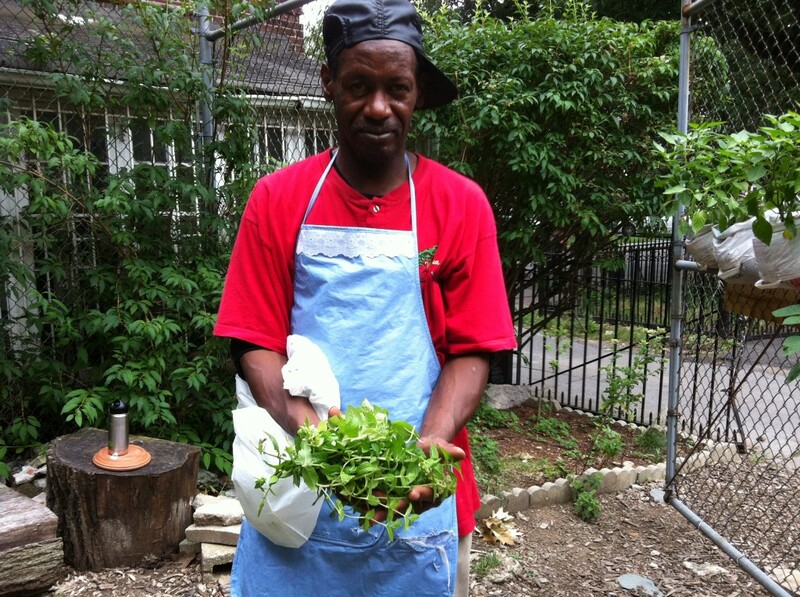 Browse: Home /	Community Building, Community Gardens, Composting, Events, Food, Sustainable Flatbush News, URBAN FARM & GARDEN, Volunteer / Community Meal on Saturday August 18th at noon! 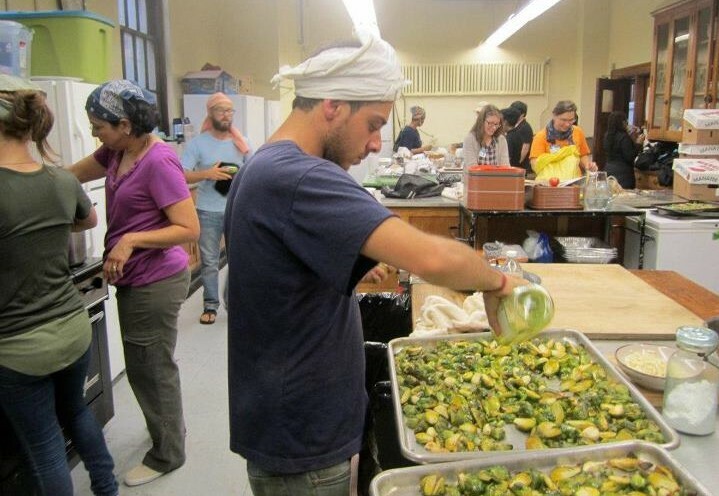 Join Flatbush neighbors for a FREE, delicious, healthy, vegetarian lunch, prepared by our local community chef David Cohen along with volunteers from Sustainable Flatbush and Brooklyn Jubilee. We will continue the theme presented at our first community meal earlier this year — HEALTHY EATING ON A BUDGET — this time using summer foods. In addition, there will be a dietician on hand to help us learn how healthy eating can greatly improve our health and well-being. There will also be an opportunity to receive FREE advice from Brooklyn Jubilee staff and volunteers on food stamps, health insurance, and other legal issues. While you’re here be sure to visit the Sustainable Flatbush urban farm/native plant garden and community compost station! As always, we’ll be composting all food scraps from the meal to reduce waste and create healthy soil for our gardening projects. If you love to cook and would like to join us in preparing this meal, contact us or email community chef David Cohen. Be sure to bring your containers, as there will be extra food to take away! Flatbush Food Coop, Flatbush Farm Share CSA, and Kingsborough Community College Urban Farm for their generous donations of fresh organic produce. Flatbush Reformed Church for hosting our Urban Farm and Garden program and Community Compost Project. NYC Councilmembers Mathieu Eugene and Jumaane Williams for supporting our work.